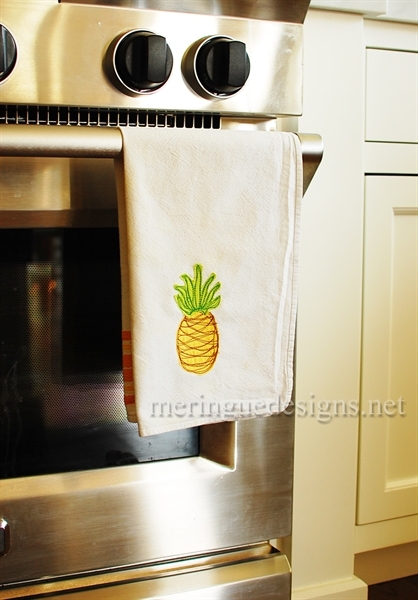 Great for home decor and kitchen items. 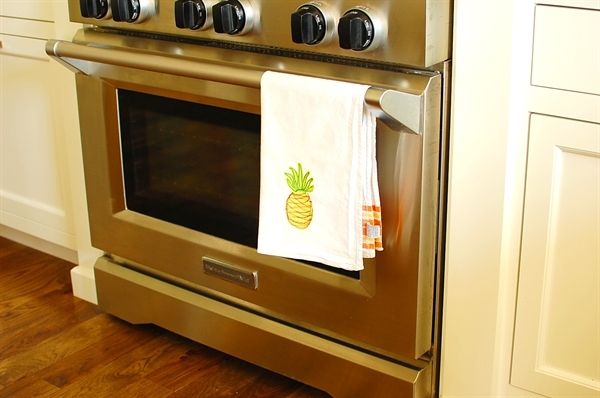 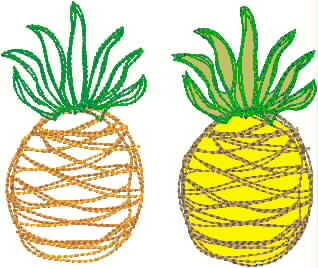 Did you know the pineapple represents hospitality? 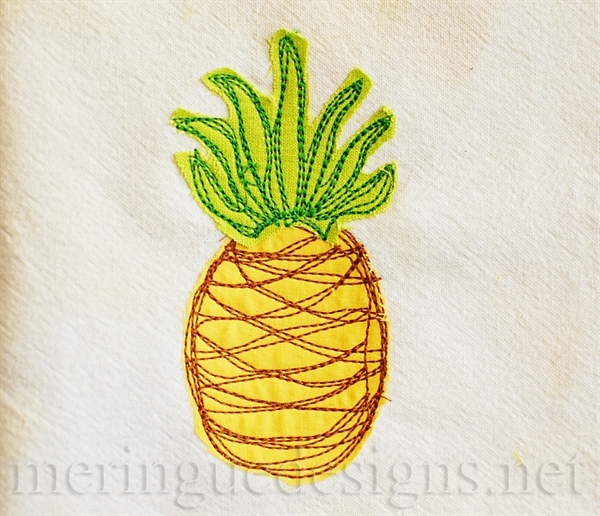 Stitch as an applique or as a heavy backstitch.